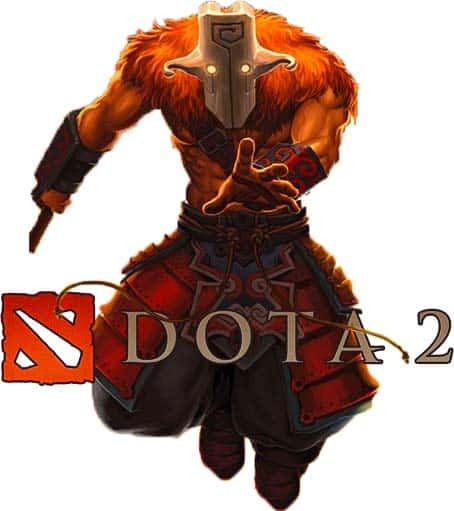 Dota 2 has been one of the most influential and impactful esports in modern history along with currently holding the throne as the most popular PC game in the Philippines. In addition, betting on esports has become increasingly popular due to the rise of Dota 2 and other popular competitive video game titles. But are Filipinos allowed to bet on esports? Is it legal to bet on Dota 2 Esports in the Philippines? Yes! Filipinos who are age 18 and older can legally place real money bets on Dota 2 and other esports online. Betting on esports at a local casino or sportsbooks is legal as well, but the lines and odds at these are limited and gambling on local teams or players is prohibited. The online Dota 2 sportsbooks below have been reviewed by our staff and can assure you each one is legit and offer the best odds in the esports betting industry. Before placing real money on Dota 2, you need to understand some crucial details about betting on esports. Esports is a recent phenomenon, so whether you’re new to betting or have frequently wagered on traditional sports in the past, this guide will cover the most vital information relating to Dota 2 bets. 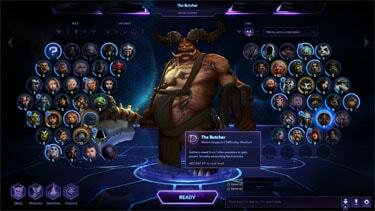 The video game is a multiplayer online battle arena (MOBA) that is played 5v5 between two teams who draft heroes from a pool of over a hundred Dota 2 characters. The goal of each match is to be the first team to destroy the “Ancient” (a large structure) inside the enemy teams’ base. How is Dota 2 played in Esports? Professional Dota 2 gamers from around the world compete against other teams in numerous tournaments held throughout the year. These events use numerous formats to decide a winner, such as group stages, round-robins, and best-of series to determine a winner. The best teams from around the world compete in The International (TI), which is an annual event held by Valve near the end of Summer and is the most prestigious tournament in the Dota 2 Major Championship circuit. How do I bet on Dota 2 Esports? First, you need to sign up and register at any of the legal esports betting sites above. After you complete the signup, then you will need to determine the amount of real money you want to deposit. To make things easier, we suggest converting pesos to a cryptocurrency since it speeds up the transaction time and keeps you completely anonymous. Finally, once you’ve made a deposit, check out the “esports” section at the betting site and see for yourself what lines are currently available. Because Dota 2 is one of the most popular esports in the world, it has odds available every day for events taking place around the globe. What are the types of Dota 2 bets? Knowing what you can bet on and how a bet is won is a big step toward winning money. This is arguably the biggest difference between betting on Dota 2 or traditional sports, like NBA basketball because the lines for both are not the same. Here are the most common Dota 2 bets and odds you’ll see online. What are Dota 2 betting odds? Odds for any Dota 2 bet determines the amount of money required to place the bet and the payout you’ll receive for winning a bet. Negative Numbers always indicate the favorite or an event that is the most likely to happen and because of this, more money is needed to bet for less of a payout due to the high probability of you winning your bet. Example: (-110) requires 110 units of money to win 100 units of money. Positive Numbers always indicate the underdog or an event that is less likely to happen. Less money is needed for the bet, and more money can bet won to the lower chance of you winning the bet. Example: (+250) requires 100 units of money to win 250 units of money. To make a profit when betting on Dota 2 esports, you must weigh the odds of the lines presented at the betting site and find value. This is done by developing your own equations to determine the probability of a team winning and if there’s a difference between your projection and the sportsbook. If there is, then it’s a good bet. Remember: Not all bets are meant to be won. Professional gamblers that bet on esports for a living routinely wager on Dota 2 lines and odds they will most likely lose. Why? Because if the underdog wins, the value added to a bankroll could be massive when compared to a bet on a favorite. This doesn’t mean you should only bet on the underdogs either. If the favorite has greater value than your model, then the same applies. The ability to find the margin of value is the biggest difference between those who bet casually and professionally on Dota 2 esports.